The Health Dare Blog: How to Stay Healthy During The Thanksgiving Holiday! How to Stay Healthy During The Thanksgiving Holiday! The holidays are coming, and along with them a long lineup of eating, drinking, and being merry! 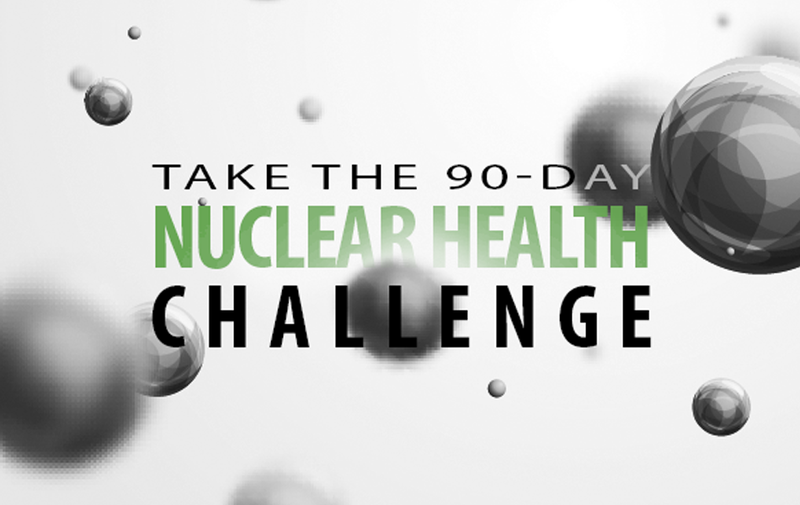 For those who are attempting to live a healthier lifestyle, this can be a tricky season. Navigating through the festivities and all the amazing recipes that come with it can be de-motivating to say the least! But here at The Health Dare, our health coaches have a plan to help you get through the Holidays the healthy way, but still enjoy all the foods you love! Food was made for us to enjoy, especially during times of celebration, and that is why so many holiday traditions are built around it. You don’t have to deprive yourself of all the good things in order to be healthy, you simply have to compromise a little in order to do both! 1. Skip the Liquid Sugar. Did you know that many of the excessive calories we consume can be attributed to our drinks!? As a matter of fact, one 12 oz can of Coke contains 150 calories, and over 9 teaspoons of sugar! Be aware of what you are drinking and what it contains, and drink mostly water. Save your main caloric intake for the things you love, like the turkey and homemade mashed potatoes! Why waste them on a sugary drink when you can have water!? And, of course, water is much healthier for you. If you like to have a drink in your hand during the holidays, fill your cup with ice so you can crunch the parties away! Add a little splash of lemon or lime if you wish. You can even do this with club soda and vodka if you are going to see those crazy relatives! But remember, the less sugar the better, so always be mindful of what you are drinking. 2. Find Physical Holiday Activities that the Whole Family Can Participate In. Holidays don’t always have to be spent in front of a television. Get your whole family outside to throw a football, or a competitive game of soccer! You can take a family hike in the fall leaves, or head out to the nearest Christmas tree farm to cut down your own tree. Open air Ice skating rinks are always open during the holidays. If you have family members with limitations, get creative! Start up a fun game of twister in the living room where Grandma can watch from the sofa. Even a card game, such as spoons, can have everyone jumping up and down in their chairs and reaching across the table to slap their card. Who knows? Maybe you will find a new holiday tradition that you will repeat every year! Eating dessert may seem like an oxymoron for getting healthy during the holidays, but at The Health Dare, we love to eat! And that’s why we have hundreds of healthy recipes that our clients take advantage of during our 90-day cellular health challenge. Enjoy these two tasty recipes for your Thanksgiving! Preheat oven to 400 degrees. Spray a mini muffin tin with olive or coconut oil spray and set aside. Steam cauliflower until tender when pierced with a fork. Let cauliflower cool then add to a food processor. Use the pulse setting to create fine crumbs. Transfer to a large bowl and add the bacon, whisked egg, baking powder, salt, scallions, coconut flour and cheddar cheese. Using a spatula fold ingredients into cauliflower until combined. 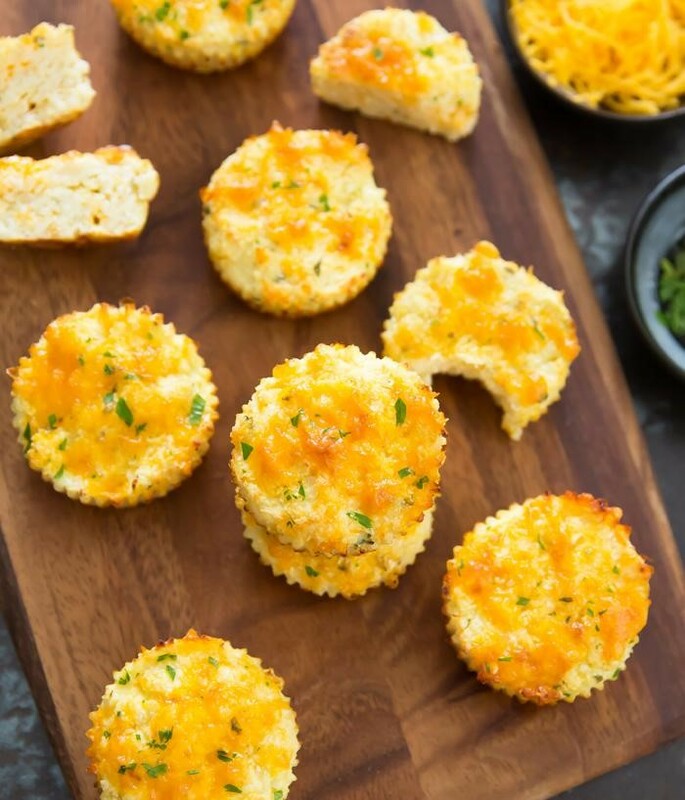 Fill the mini muffin cups by adding a heaping tablespoon of batter and pressing into each cup. Batter will fill 30 cups. Bake for 15 minutes and let cool about 10 minutes then remove from pan and serve. Preheat oven to 350oF and line a large rimmed baking with parchment paper. In a large bowl, combine almonds, pecans and walnuts. Combine melted butter, maple syrup and coconut sugar, stirring to disolve sugar. Pour over nut mixture and toss well to combine. 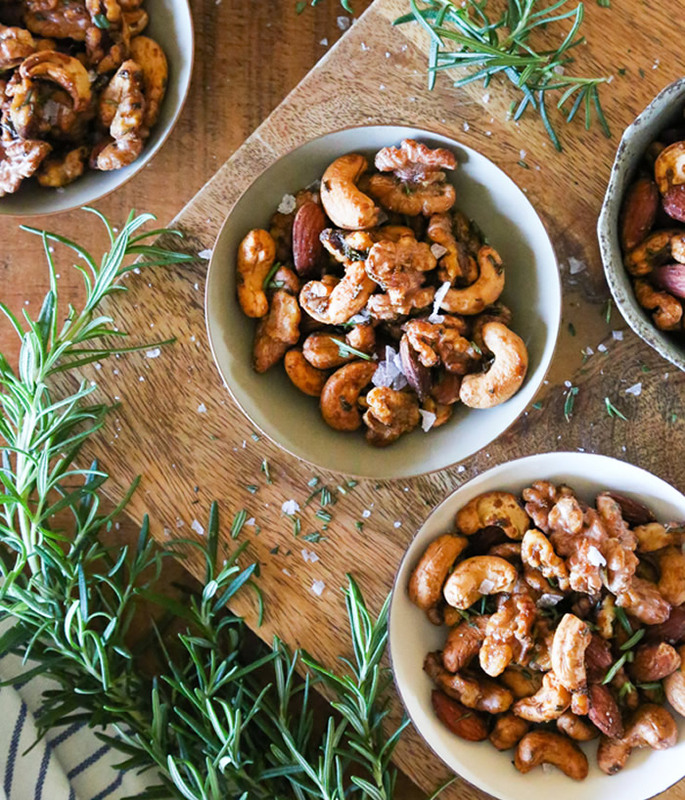 Sprinkle rosemary and sea salt onto nuts and toss to mix. Spread onto a baking sheet and bake 10 minutes, stirring occasionally to avoid burning.